Sonia Nair reviewed The Hope Fault for the Australian Book Review (September 2017, no. 394). 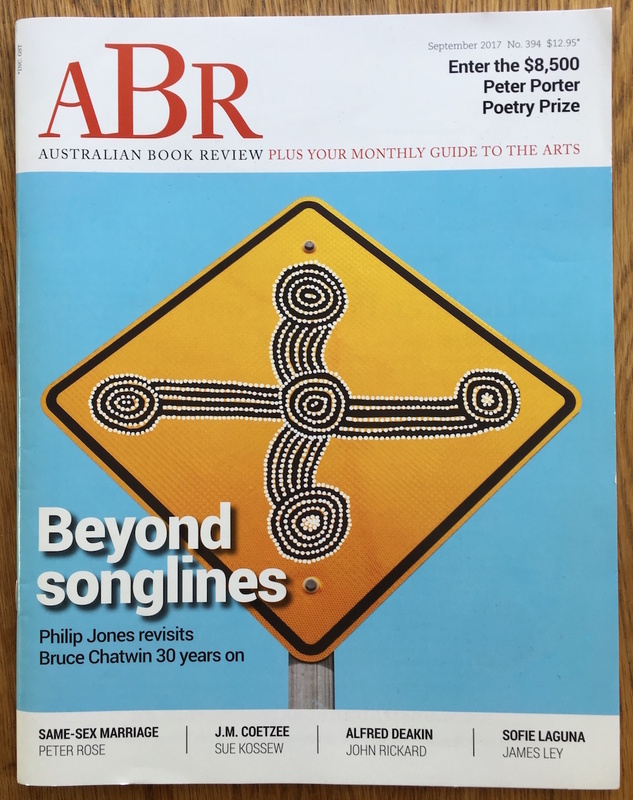 Read the review in print in the September 2017 issue of ABR, or at ABR online (the full review is subscriber-only, but the first two paragraphs are freely available): ‘Sonia Nair reviews ‘The Hope Fault’ by Tracy Farr’.